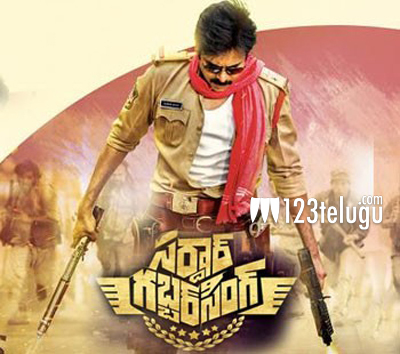 Pawan Kalyan’s Sardaar opened to some packed houses on the first day of its release. Latest update reveals that film has collected a total share of 2.5 crores till date in the Krishna region. With each passing day, the collections are dropping a bit but the summer holidays are ensuring the film some respite. Directed by Bobby, Sardaar has Kajal as the female lead. Sharad Marar is the producer.